If you are missing the warmth of the summer and want to catch a warm break, a Morocco trip will suit you perfectly. Iconic images of Morocco; golden sand dunes and multi-coloured bazaars tend to remind us of intense scorching summers. 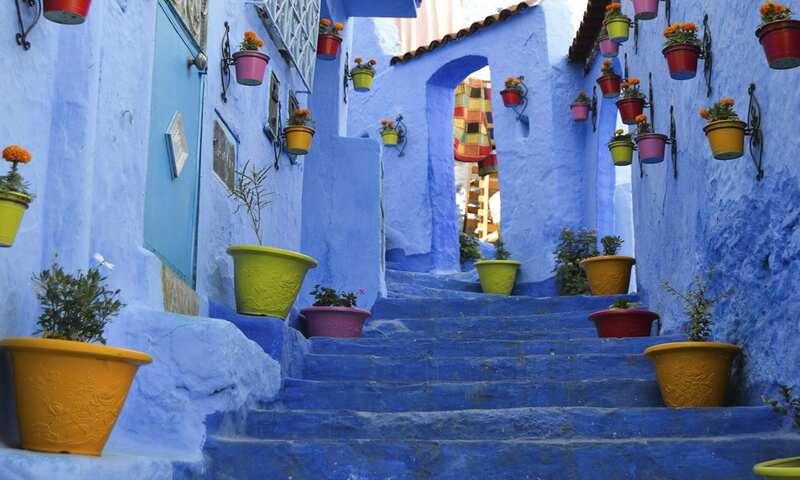 Morocco’s winters set the stage for incredible travel experiences. The country’s Mediterranean climate comprises of mild winters with cooler temperatures. Without the summer crush of travellers, beach resorts feel like private getaways. Jackpot! 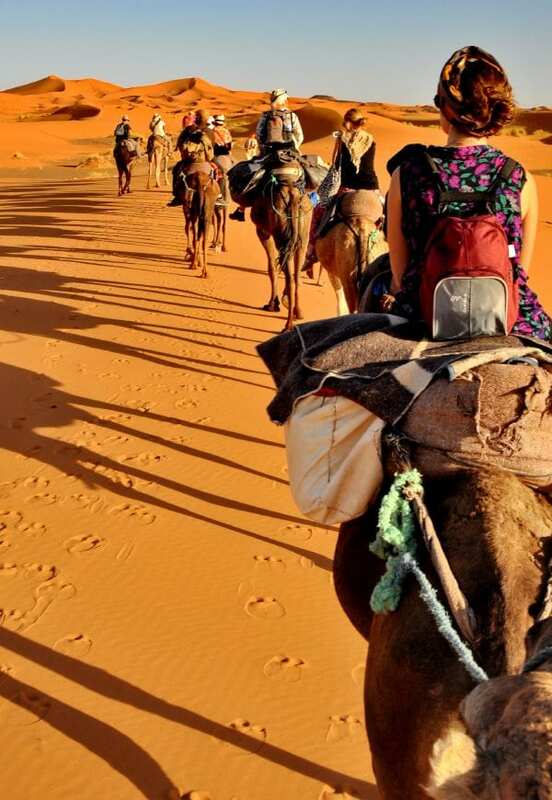 After all, who would want to experience the amazing Sahara Desert on the first days on the new year? 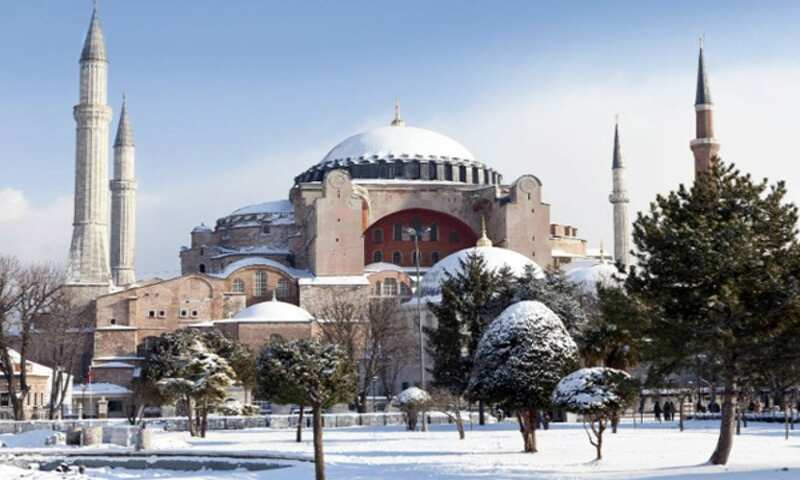 Turkey blends a combinations history, wonders and natural marvels, as well as a lively and friendly ethos. The landscapes prove to be magical, some areas could in fact have a dusting of snow. Cappadocia for example is always known to look like a fairy-tale, but add a dash of snow and voila! Welcome to a snowy paradise. See this from the skies of a hot air balloon and you’ll lose your marbles! Throughout Egypt, days are frequently warm or hot, and nights are cool. Egypt has only two seasons: a mild winter from November to April and a hot summer from May to October. 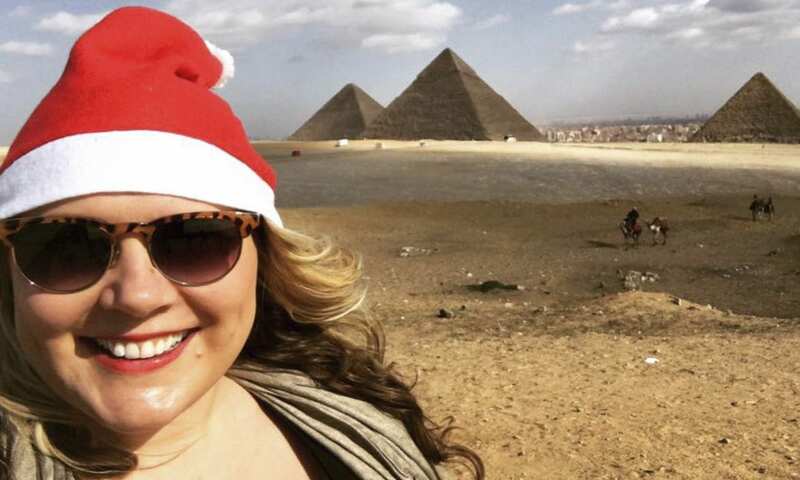 Yes, Egypt is the perfect destination for Christmas and New Year and frankly, seeing the pyramids is a bucket-list tick. Fancy sailing down the Nile on a Felucca? No problem, we’ve got you sorted. Egypt is the ideal destination for those looking for a different type of Christmas and New Year. 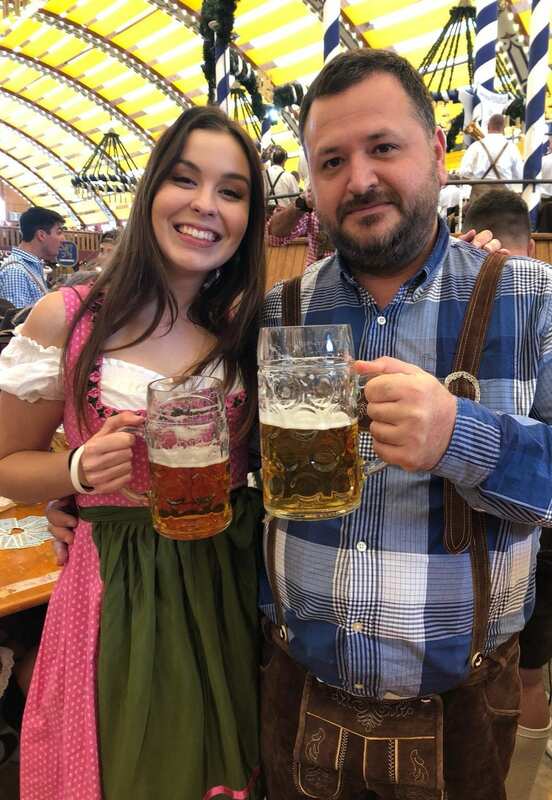 If you have time off work over this period, then what are you waiting for? 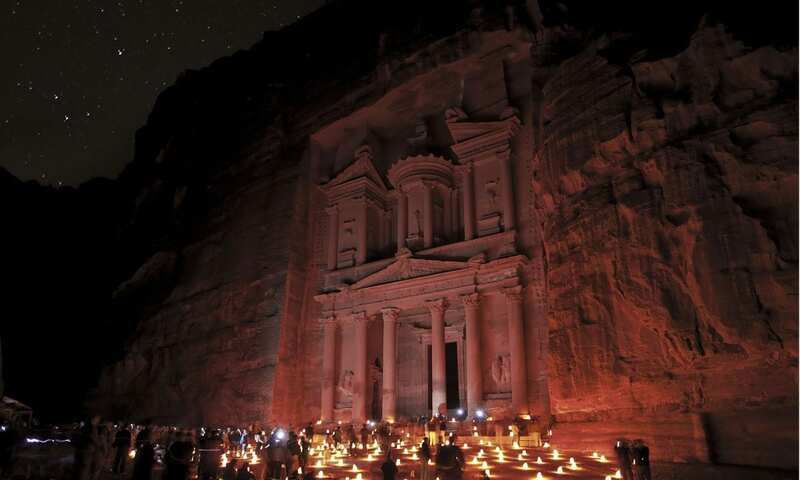 Celebrate the festive season a little different by embarking on a Jordan Christmas and New Year tour. Make plenty of fantastic memories by discovering the ancient site of Petra, camping under the stars in the Wadi Rum desert, floating effortlessly in the Dead Sea and exploring the bustling city of Amman. With so much adventure, fun and wonders packed into a Jordan tour, you’re guaranteed to have an incredible experience whilst celebrating Christmas and New Year in an unforgettable way. 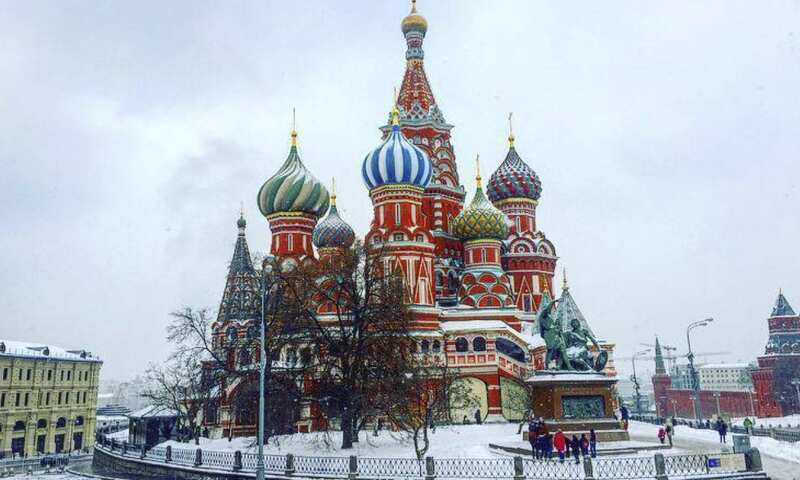 There are a lot of fascinating things for everyone to see and experience during the winter months in Moscow, St. Petersburg and famous Russian towns and places. The winter season is truly magical and offers many unique events, tours, and exhibitions to make your visit to Russia unforgettable. You would never pack a swimsuit for Russia, but the thick coats, gloves and hats would be a must. If your dream is the crystal snow under bright lights, Russia is the best choice. Snow is pretty much guaranteed. A little cold? You can easily warm up with a hearty bowl of Russian borsch and down a few shots of imperial Russian vodka. Situated 200 vertical metres below Plagne Centre lies the pretty, resort of La Plagne 1800. Whether you are a keen skier or snowboarder or a first timer, La Plagne has a lot to offer, especially at Christmas time. With a lively après-ski, plenty of slopes to please snowboarders and skiers alike, mountain bars and restaurants and epic snow, this ski resort is one to visit. What’s even better? We’re offering a Christmas special starting on 23/12/17 for 8 days at £449 per person. This includes 7 nights ski in/ski out accommodation, all breakfasts, lunches and dinners, ski/snowboard equipment and a 6 day lift pass. 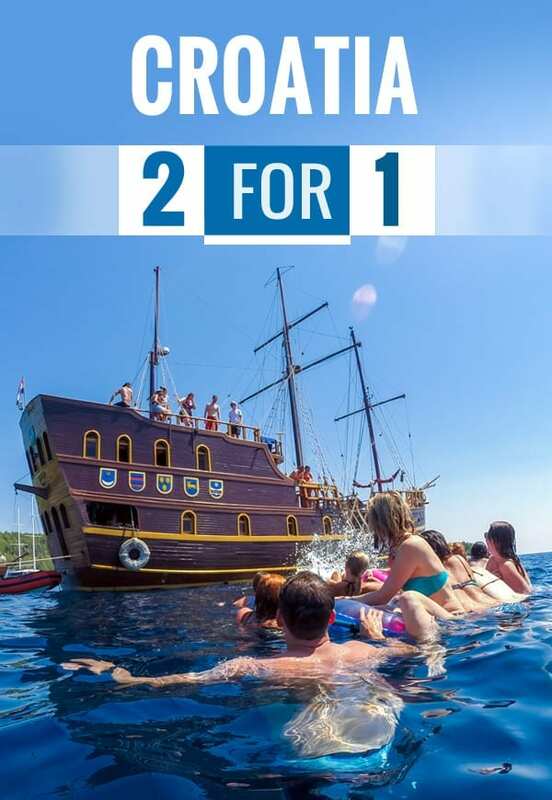 You can find more about this amazing offer here. 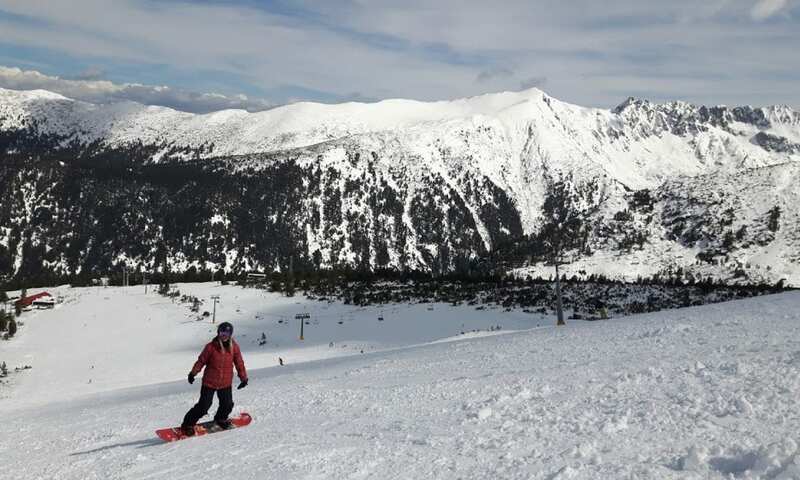 Bansko, Bulgaria’s premium ski resort is an ever increasingly popular ski destination that combines great prices, amazing ski conditions and a great night life. Sport-lovers often struggle to fit in two ski holidays so the festive season is the perfect time of year to squeeze an extra week of boarding in. Snowball fights, making snowmen and getting that extra festive feeling, which are all a bit different to your usual Christmas experiences makes Christmas in the mountains something different a little magical. Whats even better? We’re offering 25% off ski Bansko tours. 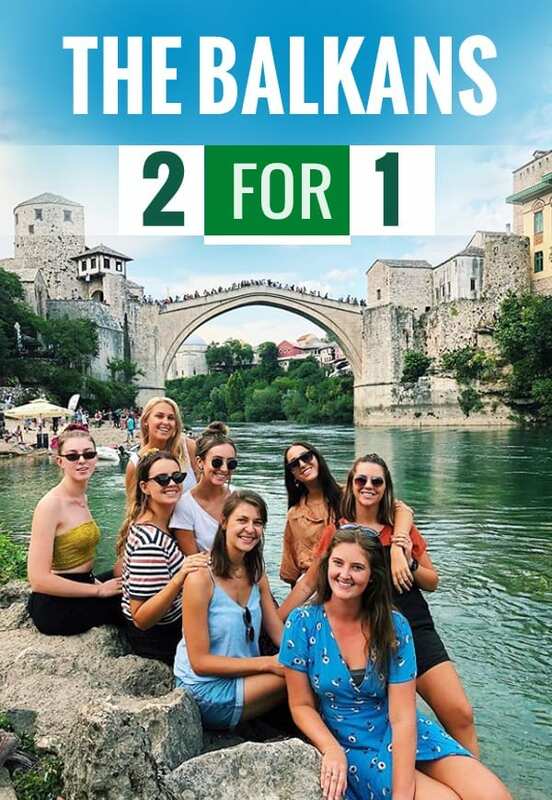 You can find out about this deal here.